Recently, Gmail rolled out a cool little feature called “undo send”. Basically this feature allows a user to “call back” a sent email. “Undo Send” doesn’t actually pull the email from the recipient’s mailbox; but instead puts a small time limit on the email before it is sent from your account. This allows you to undo a “sent” email for up to 30 seconds. This is very useful if you accidentally forgot to attach a document or having the wrong recipient for the email. I would recommend enabling this feature. It may save you some embarrassment down the road. 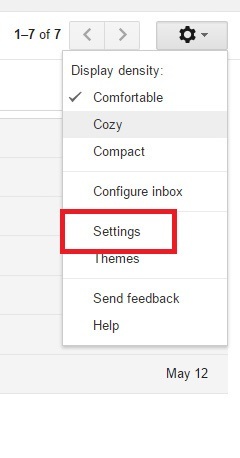 Here is how to enable “Undo Send” for your Gmail account. Step One: Log into your Gmail account. Step Two: Click the gear in the right hand corner and go down to Settings. This entry was posted in Tips and tagged Email, Gmail, Google+, Undo Send on June 26, 2015 by Merlin Halteman. This is my view on the recent announcement that Google will allow their Google+ users to email anyone using their Google+ name. I’m sure some people will agree with my view and others will not, but who cares, you are entitled to your own opinion. Traditionally, when you want to email someone you needed to get their email address. 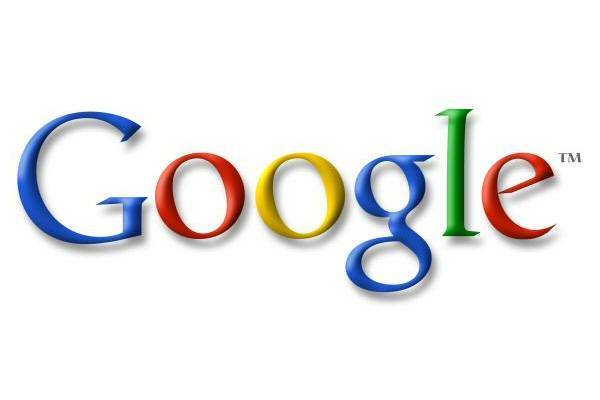 Google announced a few changes this week on their blog. Gmail will now suggest your Google+ contacts as recipients even though you don’t know their addresses. Lets stop and think, who really needs this? My friends have my email address and the people that don’t have it, really don’t need it. This entry was posted in More and tagged Gmail, Google+ on January 15, 2014 by Merlin Halteman.